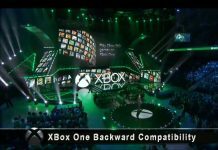 Xbox One news from the past week include Final Fantasy XIV possible release on the console, FIFA 17 price discounts, COD: Modern Warfare Remastered release date reveal, and various new games release schedules for the Xbox One. Let’s have a brief look at what we’ve heard last week. Final Fantasy is no doubt a marvelously epic video game series. Many of the titles from the series are already available on Xbox One but the Final Fantasy XIV hasn’t yet made it’s way to the console. According to the Final Fantasy XIV director Naoki Yoshida, they are interested to bring the game to Xbox One and to make it a reality; they are currently having meetings with executives from the platform holders. While talking to Kotaku, Yoshida mentioned that he would personally love to see a lot of players on the game from mediums such as Xbox One and (Nintendo Switch). He further stated that to make it a reality, he has been having meetings with Phil Spencer from Microsoft. However, Yoshida says that the both companies should agree on a term to offer the Cross-playability feature for more gaming platforms as well. This eventually turned out to be a big condition that Yoshida wants to impose if the game is to be released on Xbox One. As Yoshida mentioned, they are having meetings over the game’s release on Xbox One, let’s see how that all turns out. Hopefully, they’ll agree on the terms and the fans will soon be enjoying the Final Fantasy XIV on Xbox One. Check out more details on Kotaku. This is probably one of the best news that surfaced this past week. Fans will be delighted to know that the FIFA 17 has finally dropped down to just $9.50. 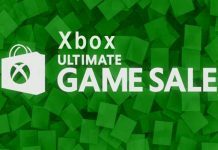 This particular offer is only available for all the Xbox One owners. The Online retailer CDKeys is reportedly selling the game on just $9.50. This is way lower price than the other retailers at the moment. 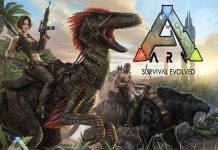 The original recommended retail price for the game is $63.97 and at the moment the CDKeys is selling the game for only $9.50. However, on other retailers, the same game is being sold for $28.15, and $58.87. So, at CDKeys, you can get a really good deal that is only $9.50. This one’s from the past week is rather a bad news for all the Xbox One owners As the game’s release on the console is delayed to an unknown date. The Call of Duty: Modern Warfare Remastered is going to release on PS4 on June 27, 2017. 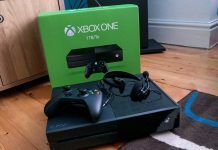 The developer hasn’t yet revealed or confirmed a release date for the Xbox One gaming consoles. 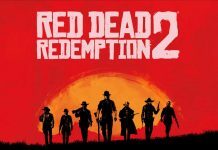 According to what Activision has revealed, the game is going to be a Standalone release and it will offer a variety of new content. The game is reportedly going to offer a single-player campaign with multiplayer play. It is highly speculated that the game will be released on Xbox One almost 30 days later than the PS4 release. For all the PS4 fans, the game is available in both Physical Disk format and Digitally via the PlayStation 4 online store. Fans can pick it up in only $39.99. The download is also packed with a Variety Map pack which is reportedly sold with the Purchase. As the Xbox One release for COD: Modern Warfare Remastered is delayed, there is no word on what else will it bring with the game download. It is also not known until now in which forms will it be available. At the moment this is the only information that’s been out for Xbox One. We’ll keep you posted as soon as more information is out. 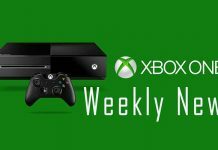 Last but not the least is a fantastic news from the past week that suggests that Xbox One is soon going to get some new and exciting title releases. For most of the games, the release date is set to 2017. However, a more precise date isn’t available yet. According to latest reports, the end of June 2017 will see five major releases on Xbox One. These could possibly be titles such as Dragonronpa Another Episode: Ultra Despair Girls, Valkyria Revolution, The Golf Club 2, Elite Dangerous: Legendary Edition, and Crash Bandicoot N. Sane Trilogy. As the Crash Bandicoot N. Sane trilogy is coming as an exclusive title for PS4, it is not confirmed will it be released on Xbox One as well or not. There are also chances that the Pillars of Eternity will be released on Xbox One and PS4 as well on August 29, 2017. Another big title, Crossout is also rumored to be arriving on major consoles including Xbox One and PS4 in July 2017. It’s a new Post-apocalyptic MMO and Action video game. Rumors about a starter pack for the Crossout are also making waves on the web nowadays. Hopefully, fans will soon have a lot of new games to enjoy on Xbox One. 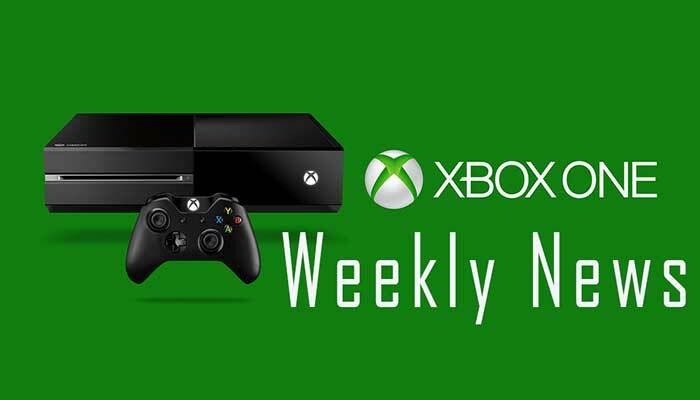 So, stay tuned and keep on checking Mobipicker for more info on the upcoming Xbox One titles. At the moment we’ve only got this info. We’ll keep you posted as the new info is out.